For I received from the Lord what I also passed on to you: On the night when He was betrayed, the Lord Jesus took bread, gave thanks, broke it, and said, “This is My body, which is for you. Do this in remembrance of Me.” In the same way, after supper He also took the cup and said, “This cup is the new covenant established by My blood. Do this, as often as you drink it, in remembrance of Me.” For as often as you eat this bread and drink the cup, you proclaim the Lord’s death until He comes. 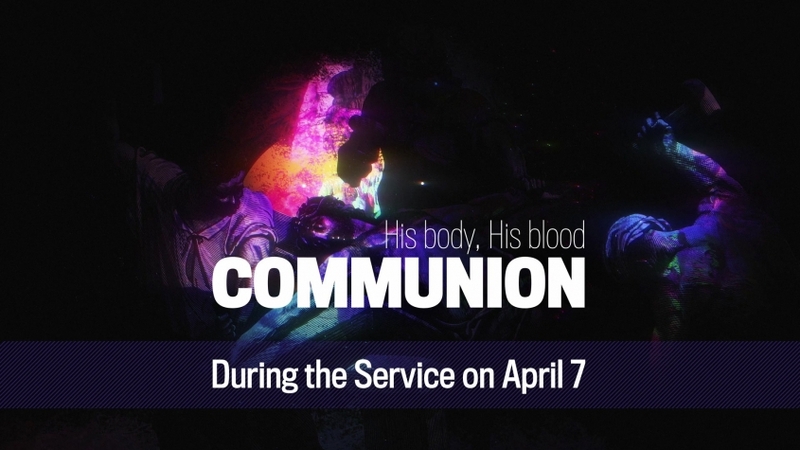 We will plan to share communion during the service on Sunday, April 7. All born-again believers present in the service are invited to participate in this communion service.